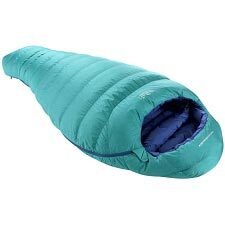 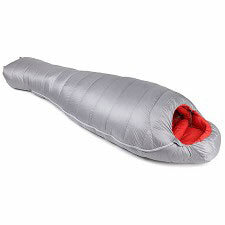 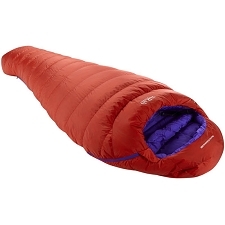 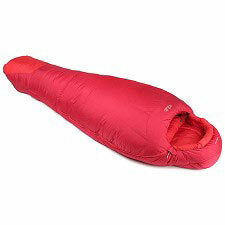 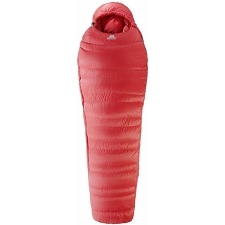 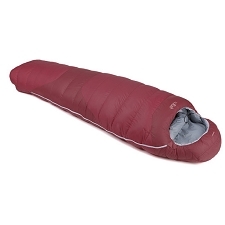 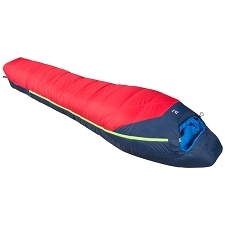 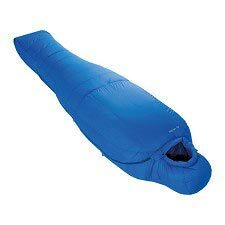 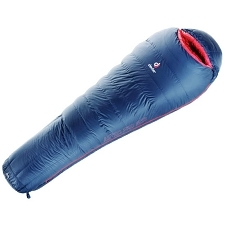 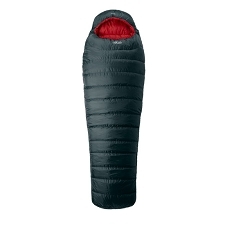 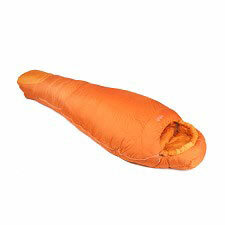 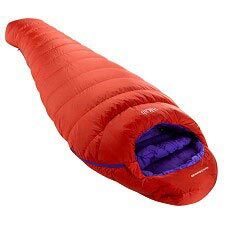 Maximum warmth and minimum weight define the Women's Andes 800 sleeping bag. 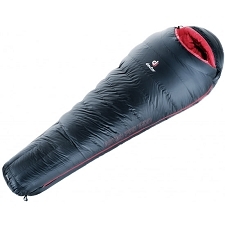 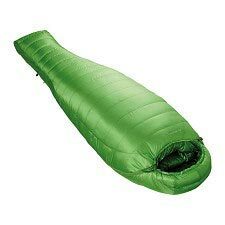 Filled with 800 fill power down insulation, it is perfect for high mountaineering and expeditions. 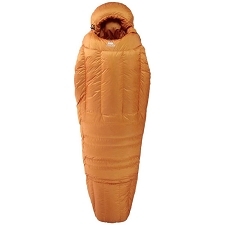 The Andes series are a range of down sleeping bags filled with 800 fill power European goose down. With comparable levels of warmth to the Expedition bags but in a more performance orientated shape. 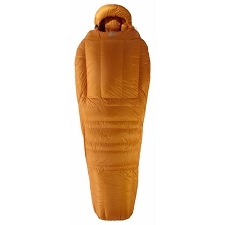 The mummy shape saves weight and adds warmth due to the lower internal volume of the bag that needs to be heated. The Andes bags feature a water resistant outer fabric that offers extra protection and piece of mind on cold, damp belays. 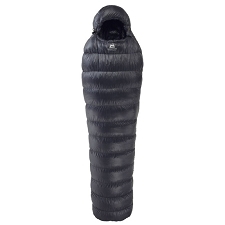 Ideal for use at altitude or on exposed belays when maximum warmth to weigh and small pack size are required. 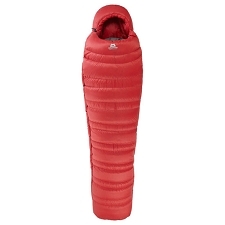 Customer Opinions "Andes 800 W"